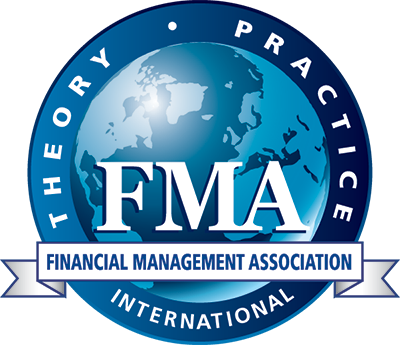 We seek high-quality papers from scholars conducting financial markets research for the Fourteenth Annual Wine Country Finance Conference (formerly known as "The Napa Conference"), co-hosted by the UC Davis Graduate School of Management and Financial Management, the journal of the Financial Management Association International (FMA). This is a small, high-quality, conference held in Sonoma's wine country at the Benziger Family Winery. In addition to consuming high-quality research, conference participants consume outstanding wine and cuisine.